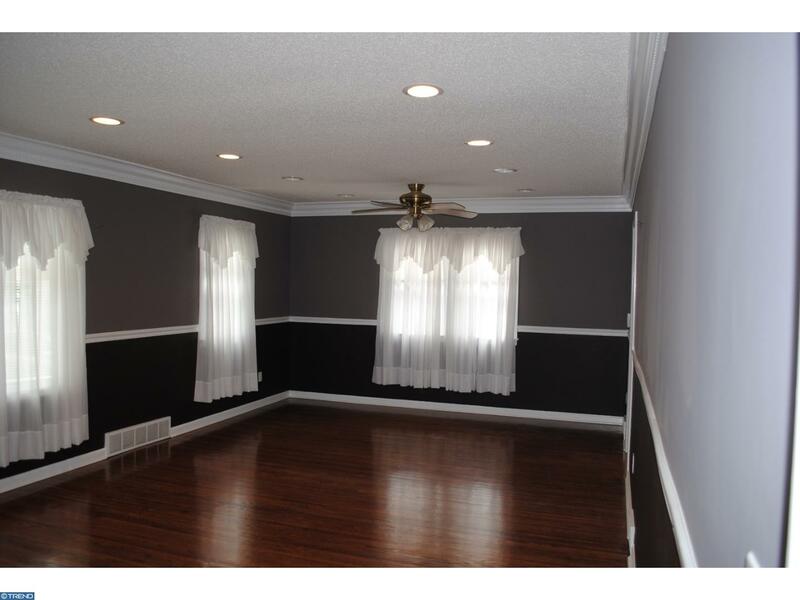 This ranch home with three-car off-street parking and inviting curb appeal is impeccably maintained inside and out. 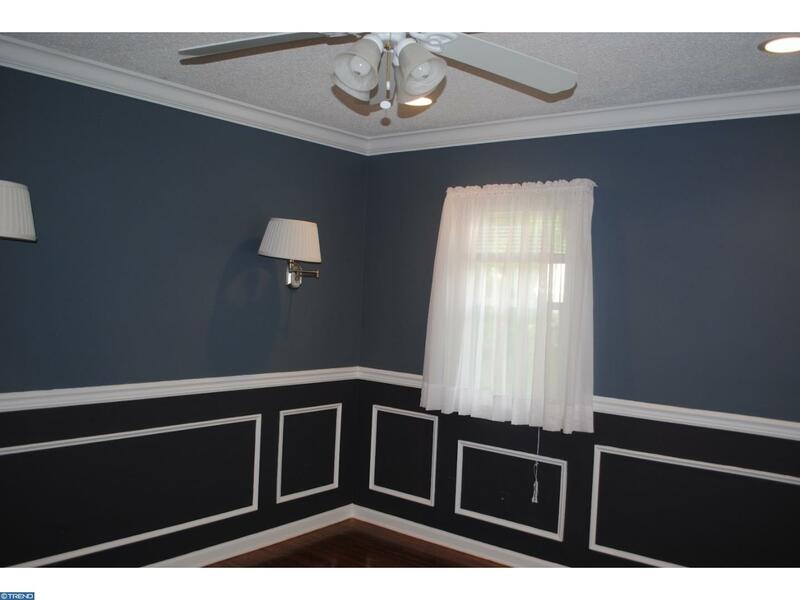 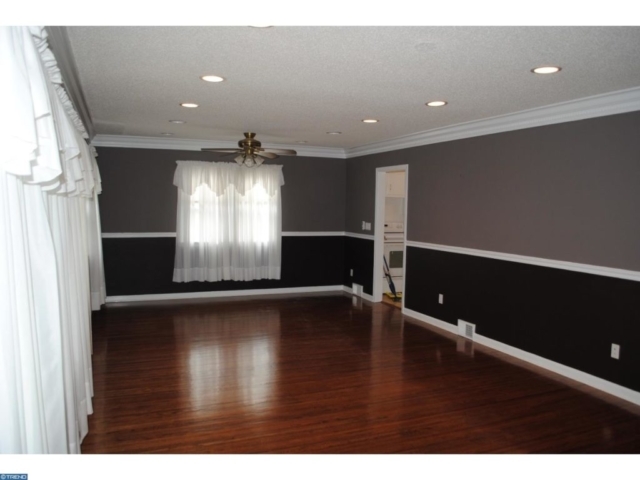 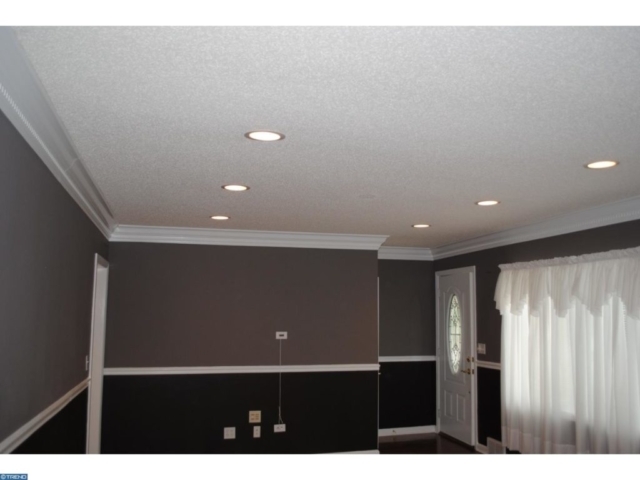 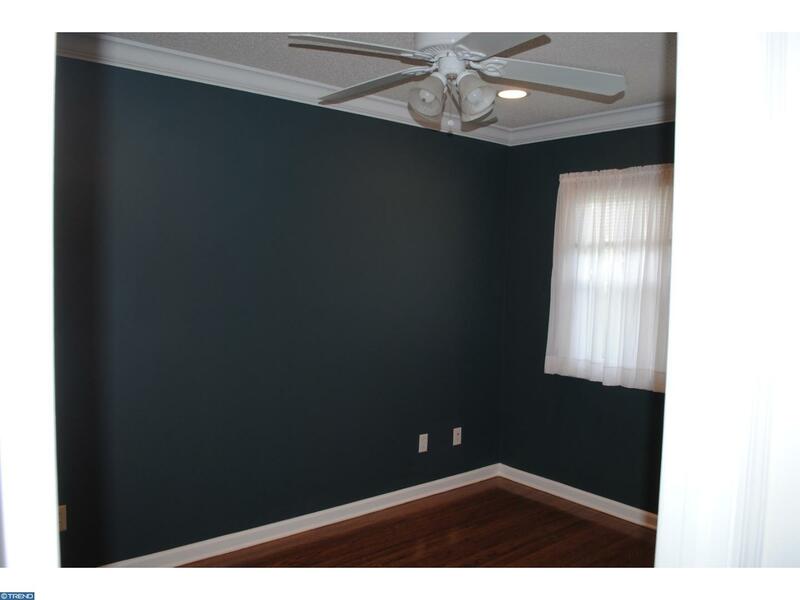 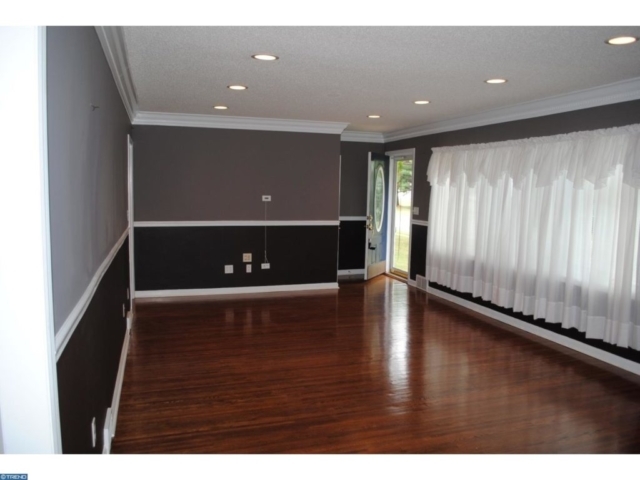 You enter to a huge great room with newly finished hardwood floors and recess lighting. 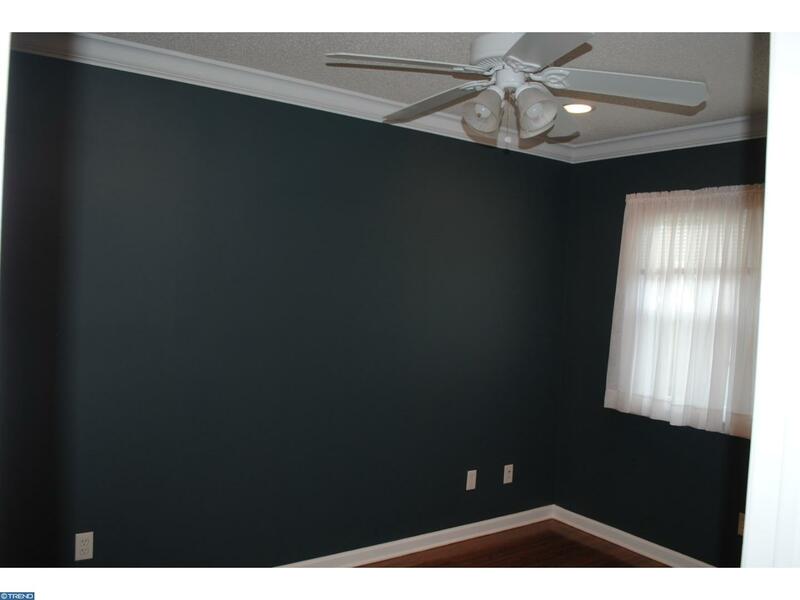 The bright and cheery kitchen has been freshly painted and the three bedrooms each have ceiling fans, refinished hardwood floor and a new coat of paint. 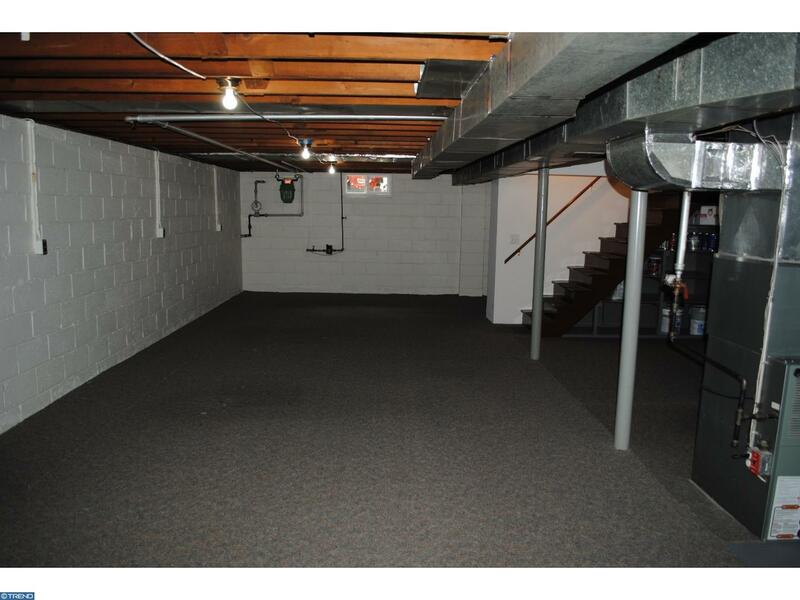 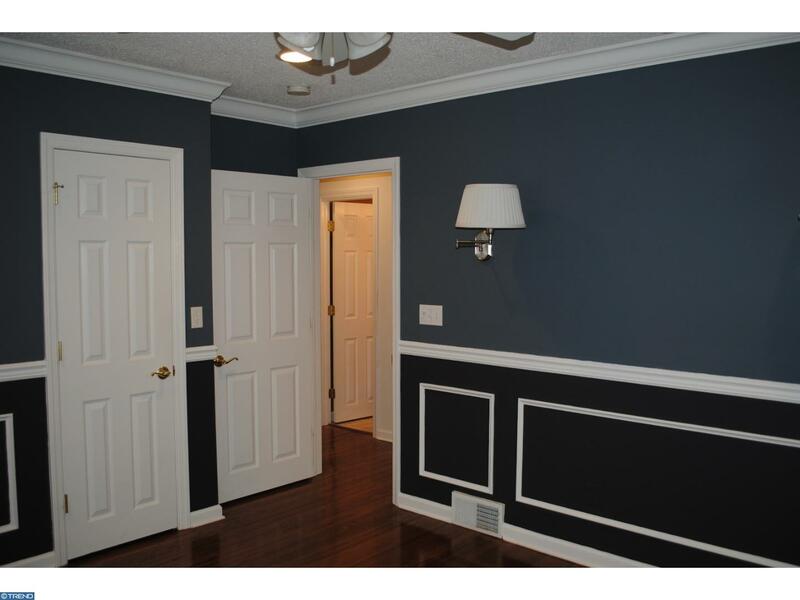 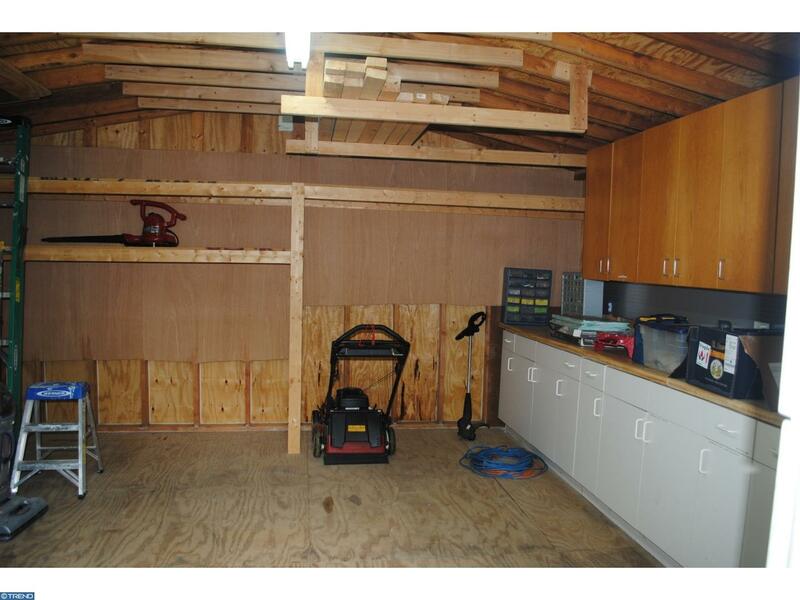 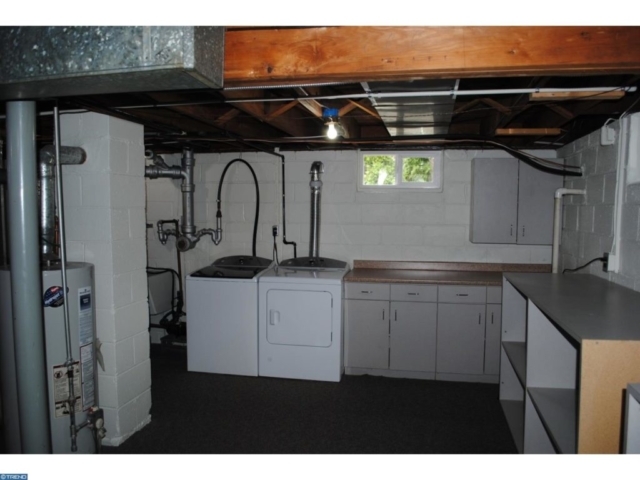 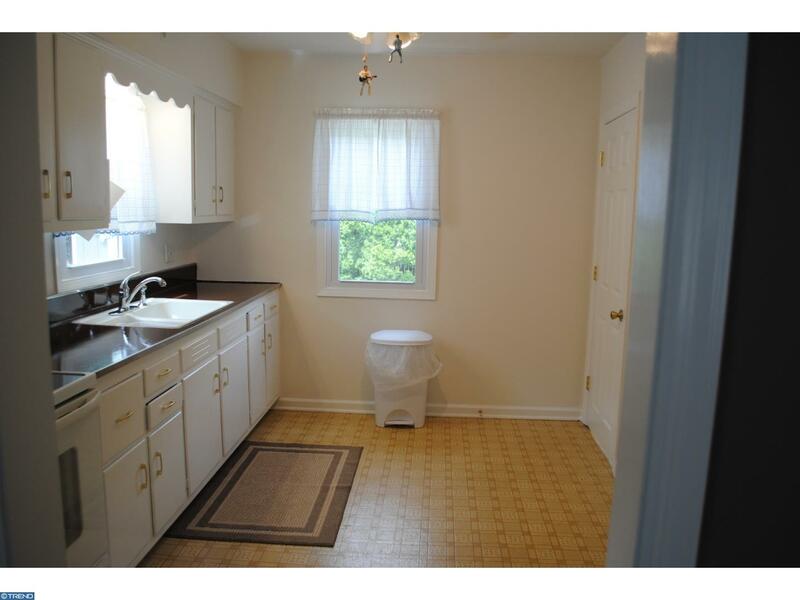 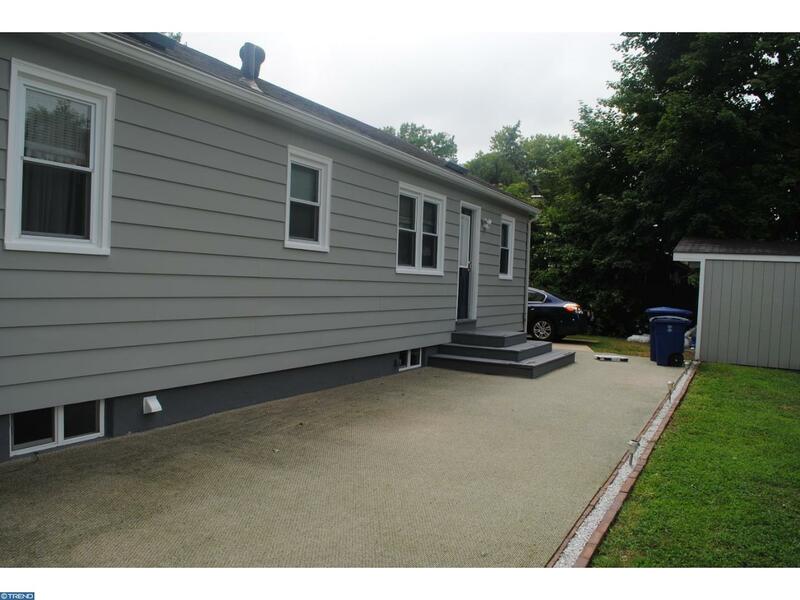 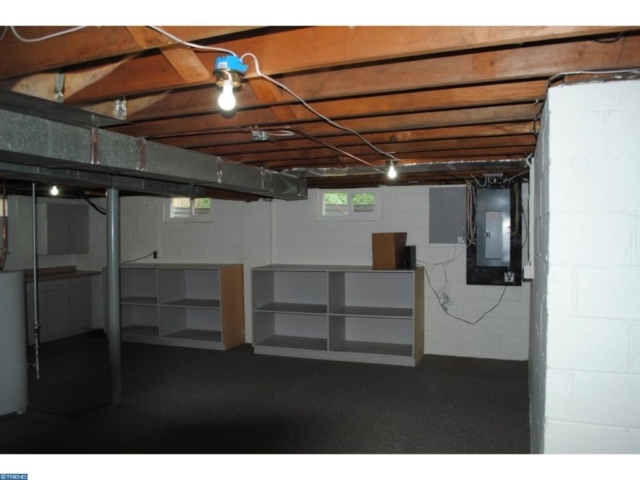 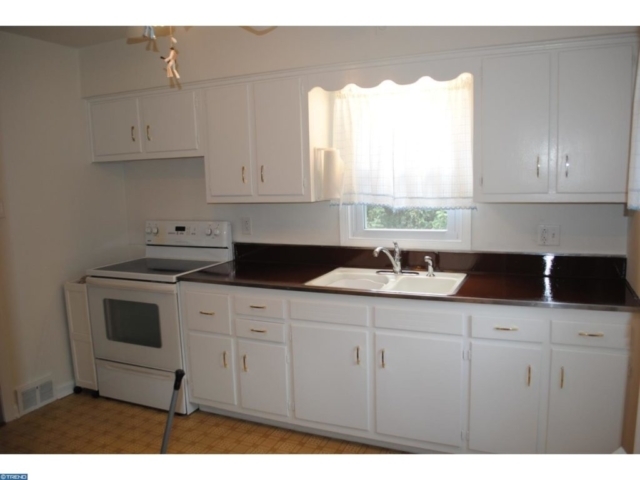 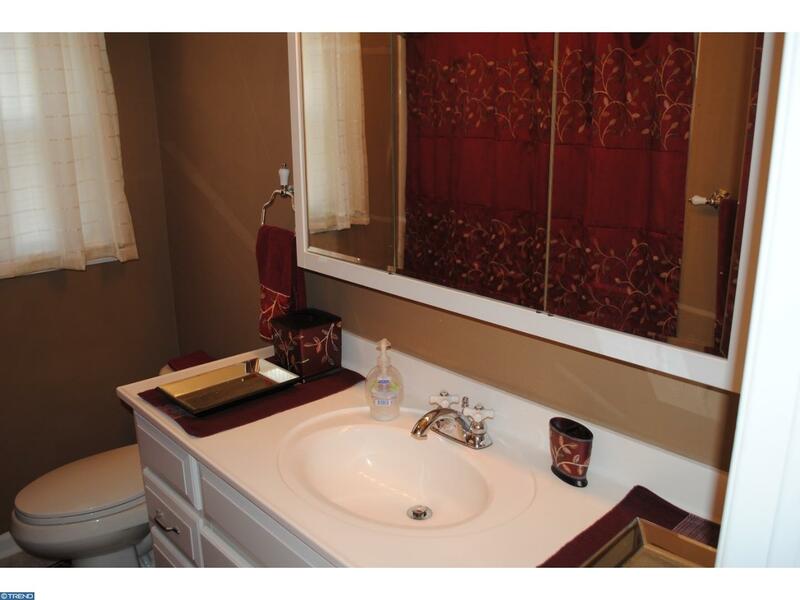 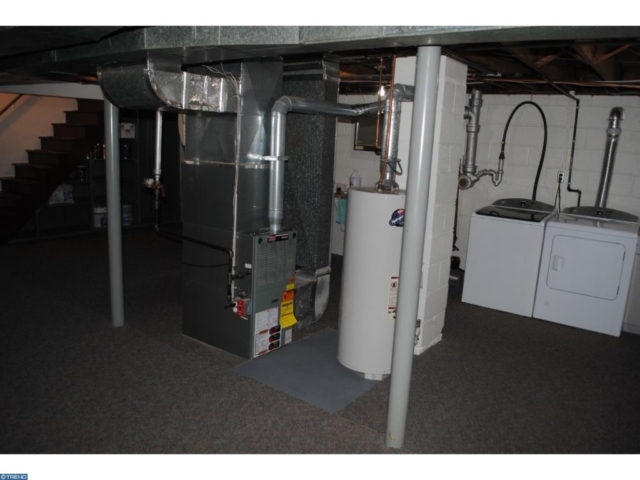 There is a modern hall bath and a huge semi-finished basement large enough for multiple rooms. 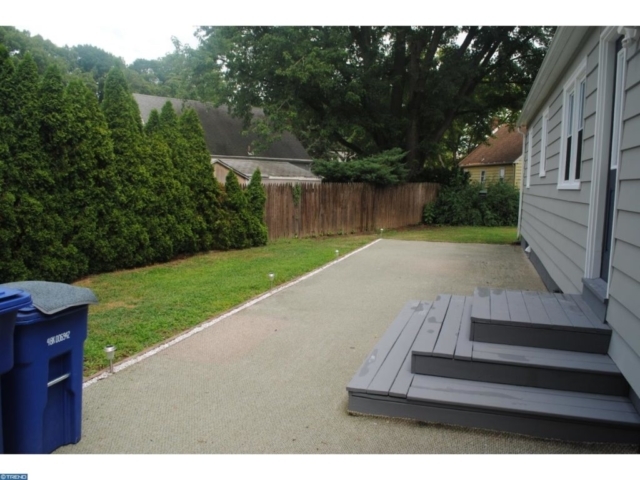 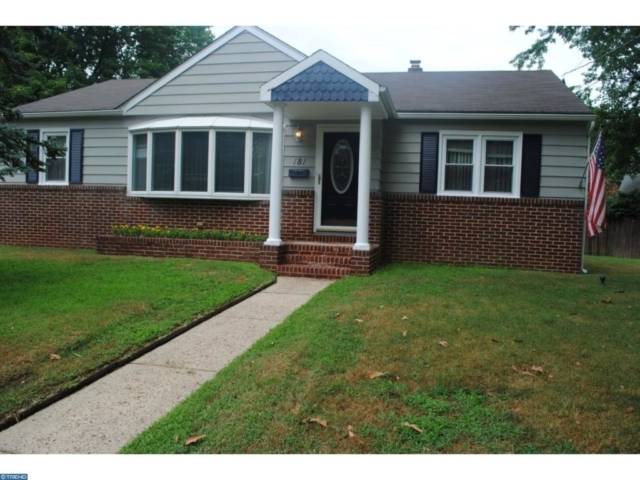 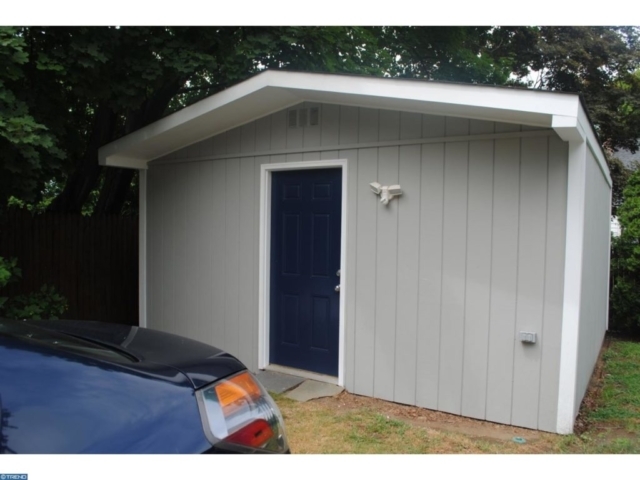 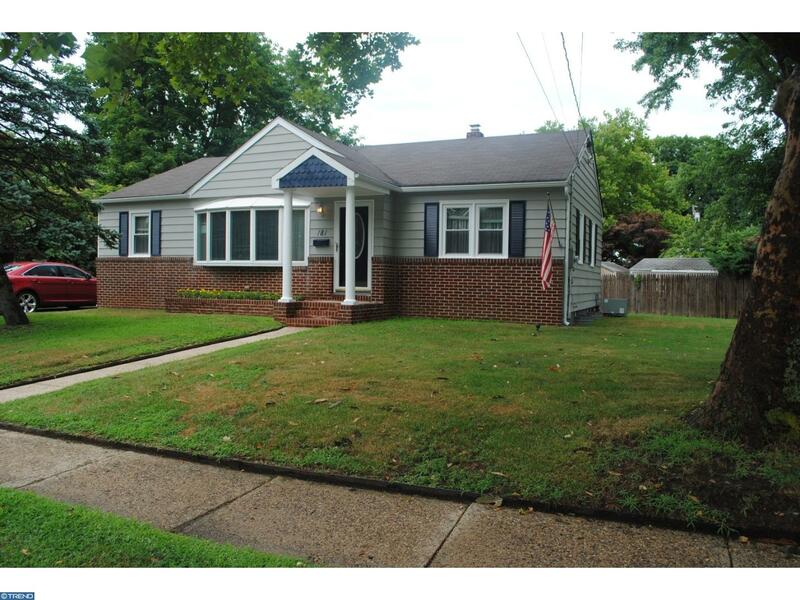 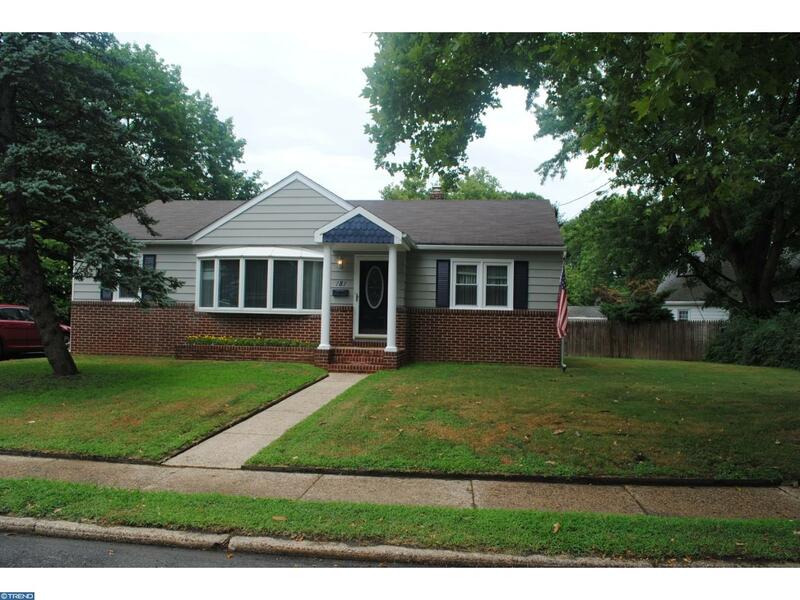 Replacement windows, central air and a great patio and rear yard. Schedule your tour today!